It's Halloween at Heartbeatz Creationz! Heaps of items only $1.00!!!! 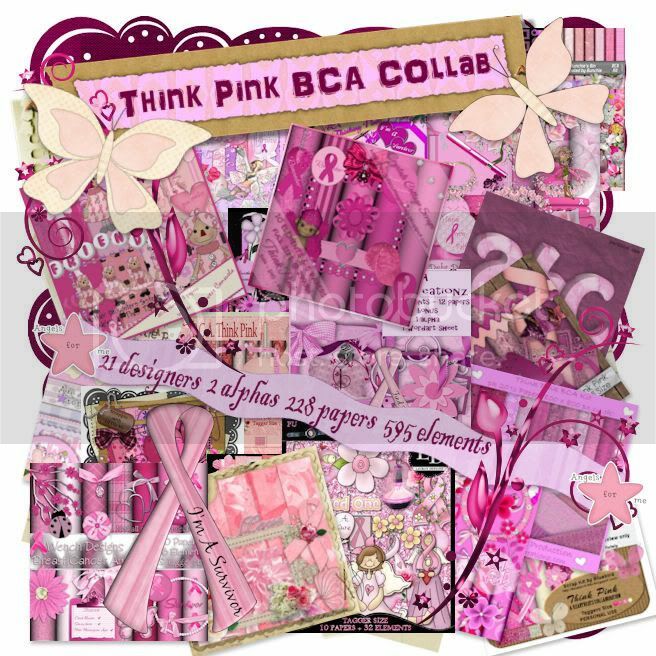 Don't forget about the fantastic Think Pink collab available for October either. You can either buy it for $15 and have the purchase price donated to Charity or get it for free with a $10 purchase at the store.